Rachel is an Associate in the Real Estate Practice Group and a member of the Emerging Industries Team. Rachel concentrates her practice in the area of commercial real estate, with an emphasis on acquisitions, dispositions, financing, leasing, and development. Her experience includes drafting purchase and sales agreements, commercial leases, mortgages, easements and performing title reviews and other due diligence for real estate transactions. Rachel also has a significant interest in blockchain technology and the potential it has to streamline and revolutionize real estate transactions. Rachel stays apprised of blockchain industry news and is a member of the Emerging Technologies Industry Team within the firm. Prior to practicing law, Rachel worked as a commercial real estate broker, providing her with a unique perspective in negotiating real estate deals. Timeout! Getting Back to What Title IX Intended and Encouraging Courts and the Office of Civil Rights to Re-evaluate the Three-Prong Compliance Test, 20 WASH. & LEE J. CIV. RTS. & SOC. JUST. 633 (2014). Moderator, "Legal and Regulatory Issues in Blockchain and Real Estate," Real Estate X Blockchain Symposium (November 8, 2018). 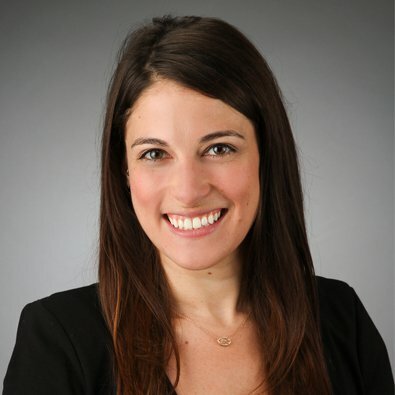 Rachel Schwarz will present "Blockchain and Real Estate" at the upcoming Blockchain Applications and Implications for the Legal and Accounting Industries Seminar.